The Animal Track-em Rhino management system was designed to enable the rhino owner to manage and monitor their investment in real time, 24 hours per day. 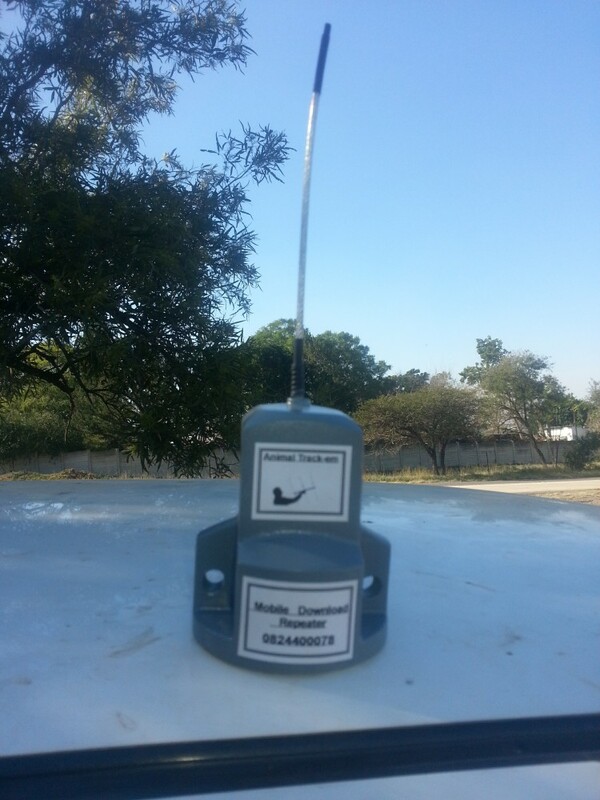 The system has an alarm functionality that alerts the user as soon as the rhino shows any sign of abnormal behaviour or ventures out of pre-set geographical borders. 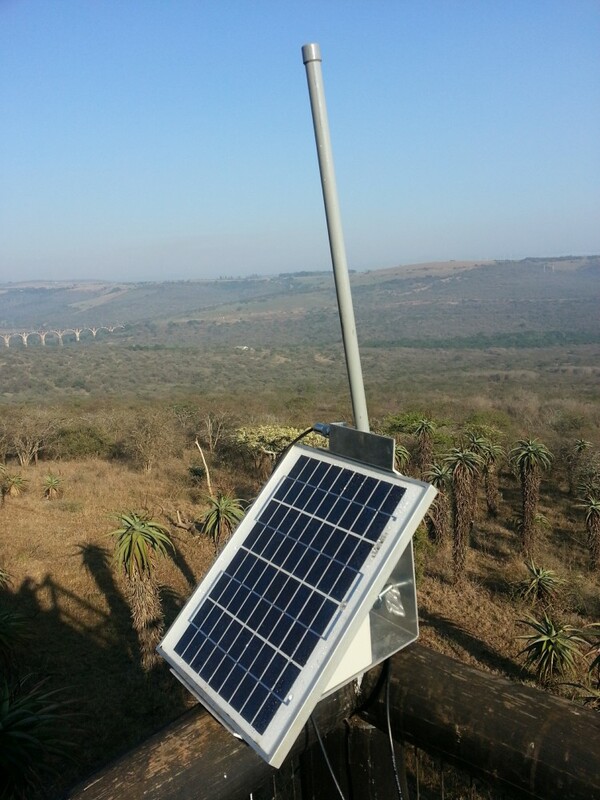 The system was also designed for research applications where the behavioural patterns of rhinos can be monitored. Data such as activity, location, velocity, direction of movement and temperature are stored and can be downloaded for these purposes. The system was designed to accommodate the private owner, wildlife institutes as well as research organizationsThe system consists of 2 parts.